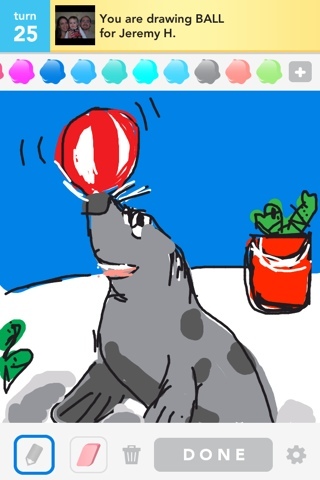 Going Green: What do drawsomething, marine art and blue bins have in common? 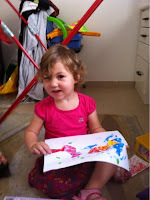 What do drawsomething, marine art and blue bins have in common? The three principles involved in 'saving the environment' are reduce, re-use and recycle. When it comes to paper I think I can (for the right or wrong reason) abide by all three. - Many companies, including electricity, mobile phone and other companies offer to e-mail you your bills rather than printing and posting them. I like this for many reasons; I usually forget to check the postbox anyway, this way I can archive them in gmail without wasting space in my small house on filing systems and of course, it brings me one step closer to my goal of saving the environment. If you're still not sweet on the concept, be aware that some companies offer incentives or specials if you sign up for their no-paper billing. 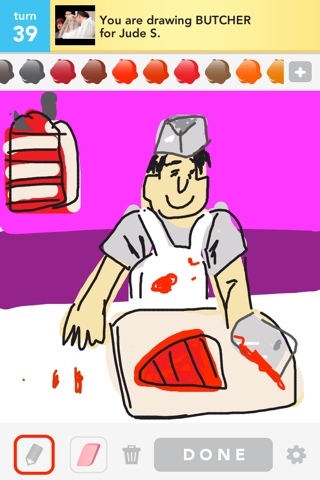 - I also, went through a big drawsomething phase, where I created many artistic masterpieces without wasting any paper at all. When I'm finished with the paper that I really needed to print, like work presentations, notes from my years in university when I didn't have a laptop and the lecturers didn't e-mail us powerpoints... (wow, so oldschool), I divide it into really confidential, censored, and public. Really confidential work documents unfortunately have to lawfully be shredded (although my impression is that the shredded pieces do go to recycling). Censored items, I give to my kids for their countless drawings and art projects at home. The public pages I collect and hand in at my kids ganim (nursery schools) for their art projects. - Let me add that schools (especially for young kids) are a great place to give in items for re-use or upcycling. Our school collects everything from cereal boxes and toilet rolls, to plastic tomato baskets and metal tea-candle holders. A side note about our marine art project: we took a previously used piece of paper and painted a blue sea, on another page I drew some fish, and the kids colored in the fish. We then used small round stickers from our craft drawer for the fish eyes. Next we used leftover green playdough to make plants and plankton in the sea for the fish to eat. We used kid scissors to cut out the fish and finally glued the fish onto the sea page. 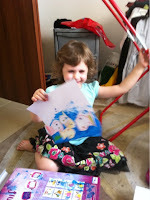 It was a lot of fun, involved many different skills and was enjoyed both my 2 year old and my 4 year old. 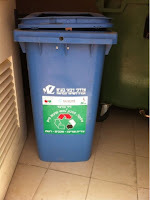 We're lucky that we live in Modiin, in Israel and almost every building has its own big blue bin for recycling paper. In addition, at work I have a paper recycling bin, and in my work parking lot there is a drop-off point for big cardboard boxes to be recycled. (Of course, I can't fit all our big cardboard boxes in my car to drop them off, but I am under the impression that our city recycles the big cardboard boxes they collect anyway). If you live in an area that doesn't have municipality collection of paper for recycling, investigate other options. 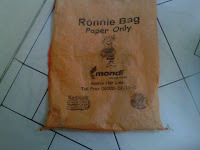 For example, my parents in South Africa have a private company Ronnie Recycling, who collect their paper weekly for free. If you can suggest similar services in your city, please share the details in the comments section.